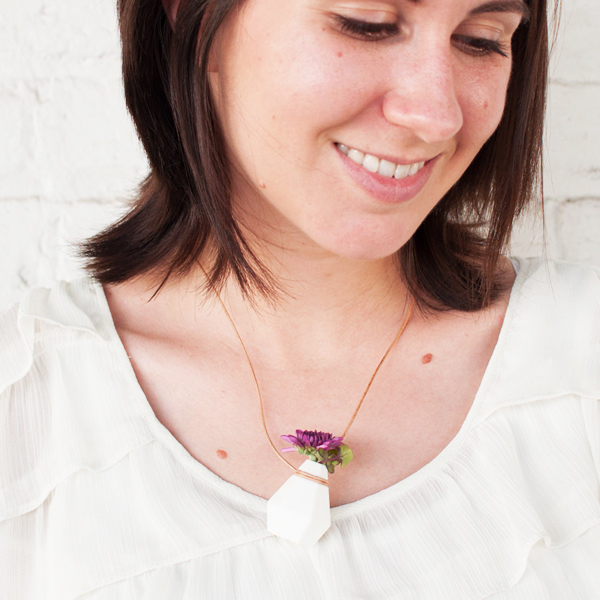 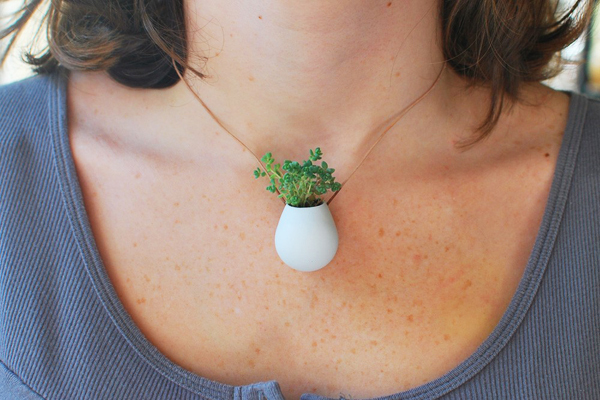 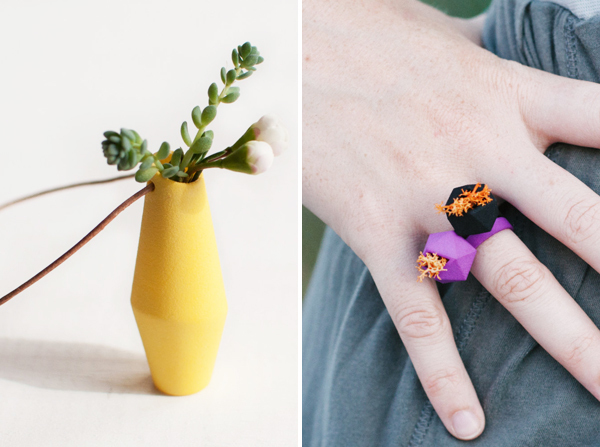 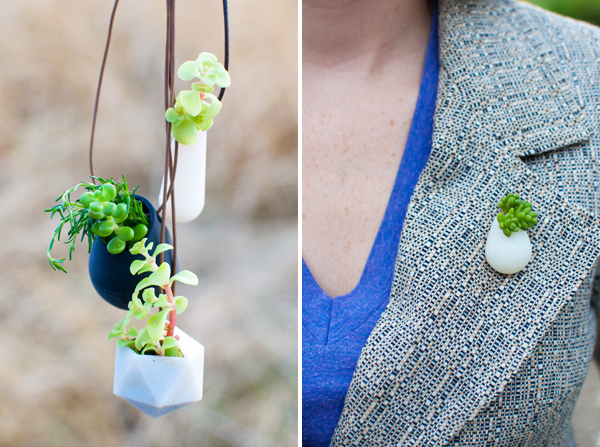 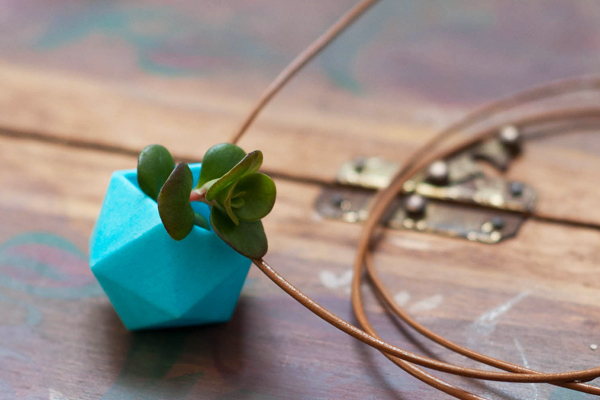 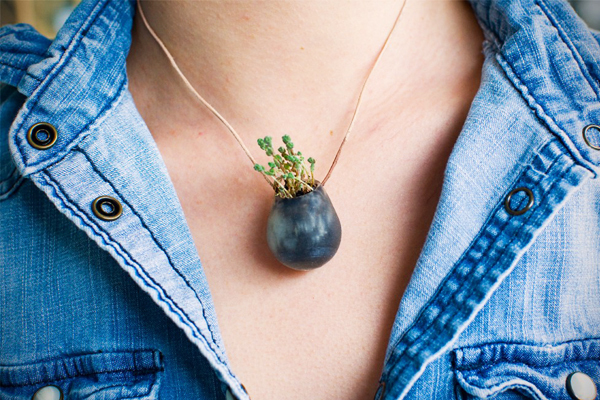 I am completely smitten with Atlanta-based designer Colleen Jordan's wearable planters. 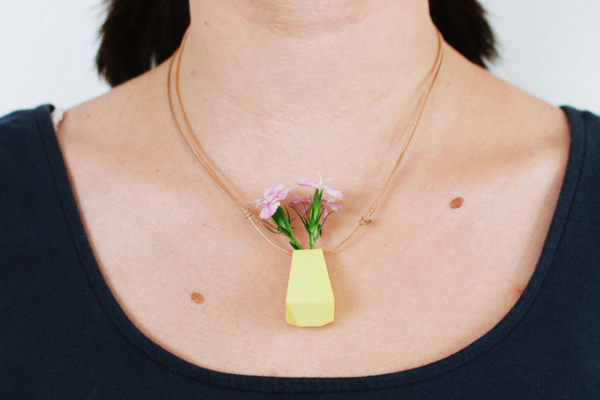 Very chic, wearable and is sure to make your day brighter. 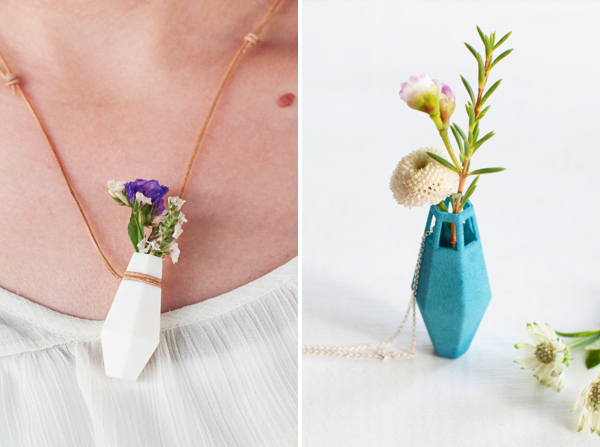 Without any doubt her hand-made creations are the perfect accessory to wear this Spring. 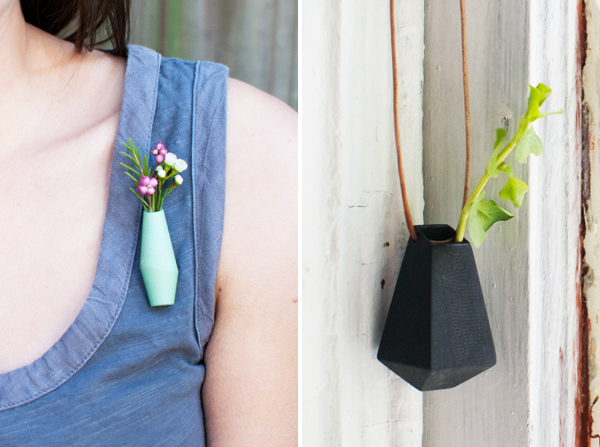 You can see more of her wearable green accessories over on her Etsy store.